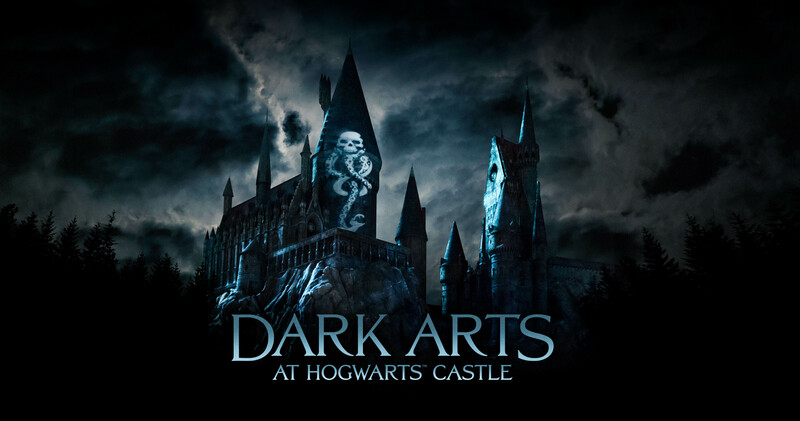 Alexander: Look what’s coming to Hogsmeade this year! A brand new nighttime show! Derrion: There are so many exciting changes going on at Universal Studios Hollywood and I could not have been more excited to show you them. The Lunar New Year celebration has concluded and the park has moved into full swing on the new 2019 addition(s). Lets take a look! Alexander: It’s 1999. A decade of national prosperity is poised to usher in a new millennium. Everyone is excited. Everyone is spending money. Everyone is ready to grab the 21st Century by the reins. 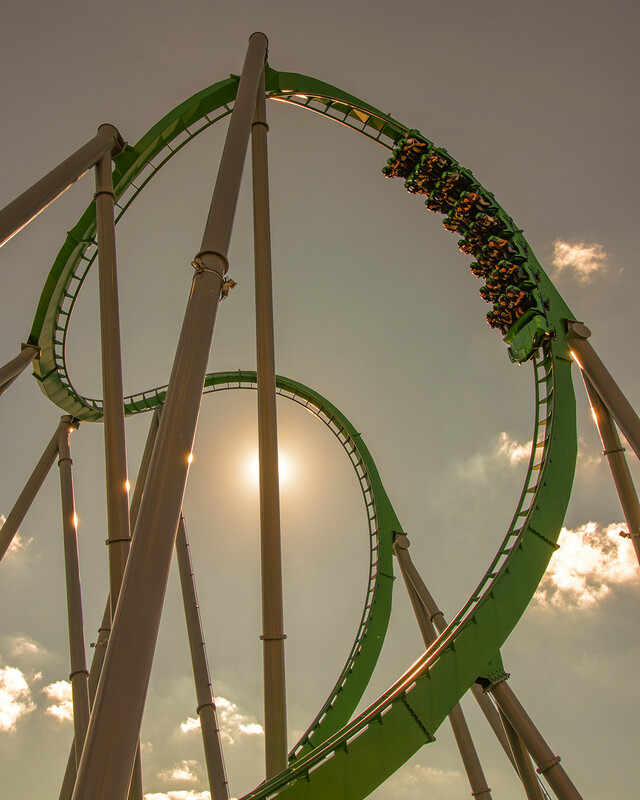 In Orlando, eyes are cast upon the birth of an unparalleled industry marvel: Universal Studios Islands of Adventure. Halloween Horror Nights 29 BOGO Ticket Offer + Official Dates! Nick: We already knew Halloween Horror Nights 29 would run longer than ever this year – from September 6th – November 2nd. Now, with the first tickets on sale, Universal has confirmed the event will run for a whopping 41 nights! Derrion: With not many changes this time around, I need a bit of liquid luck from The Wizarding World of Harry Potter, so why not pop in for a bit. Here’s a quick update on some neat things I look forward to seeing in the future at Universal Studios Hollywood. Alexander: For years we’ve been compiling a list of the top coasters/attractions in the state of California to cap the end of each season. With 2018 came the introduction of our Florida branch, and so too comes a Top 10 list for the state of Florida. Derrion: There are so many exciting additions coming to all Universal parks in the coming years and I could not be more excited to see my home park begin to reach it’s true potential. Amid the holiday season I was able to get into the park and enjoy it for a bit. Let’s take a look at some of the entertainment you will find in the park and construction updates on future projects. Derrion: Hello coaster royalty! I have been eager to get back to Universal Studios Hollywood as a guest after my recent impromptu trip to the Universal Orlando Resort for the first time. Universal Studios Orlando was a larger park but I noticed the quality and aesthetics of the buildings here at Universal Studios Hollywood were less outdated and more welcoming. Rather than focus on the positives and negatives of both Universal parks, this update will include recent updates and changes to Universal Studios Hollywood with a hint of contrast between the two Universal parks. Nick: Want to take a lights-on, 360° virtual tour through select scenes from some of the best houses at Halloween Horror Nights 28?! Read on to find out more and check out the tours!